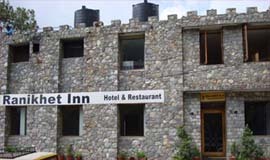 Mall Road Ranikhet Near by Many Attraction places Like -Upat Kalika Temple Upat is Situated just 5 km Away From Ranikhet.It is Famous For the Panoramic View Of Surrounding Snow Capped Himalayan Peack.,Golf Course- Ranikhet Golf Course is one of the Highest Golf Course of Asia.Hadakhan Temple-This temple Situated 4 km From Ranikhet.,Jhula Devi Temple jhula devi temple built in the 8th century,and dedicated to Goodess Durga . 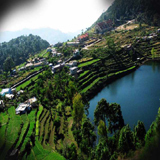 Binsar Mahadev-The artistic Structure of the binsar Mahadev Temple and its deity Lord Shiva Both Adds Positive Vibes to our Mind and soul.Bhalu Dam- It is an artificial Small lake blessed with natural beauteousness ,panoramic views of the Himalayan mountains and placid surroundings.Others Famous Places are-KRC Museum,Mankameshwar Temple,Chabatia Gardens. 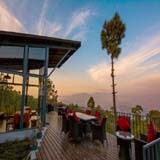 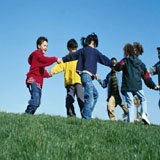 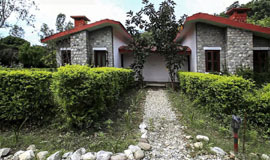 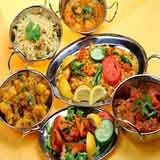 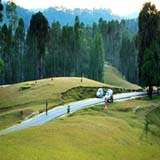 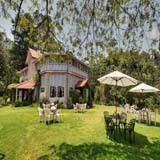 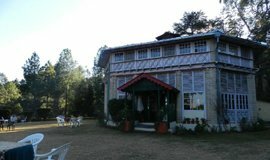 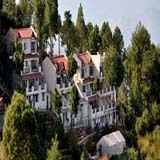 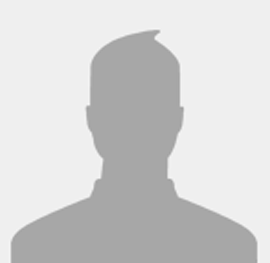 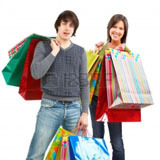 Find great deals on The Mall Ranikhet hotels resorts, deals & disocunt on allseasonsz.com. 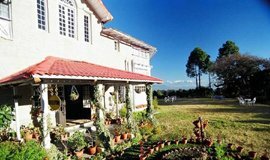 Use the links in the list below to view or book the accommodations in The Mall, Ranikhet of your choice .